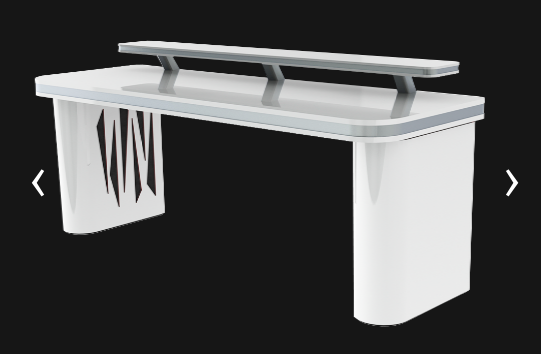 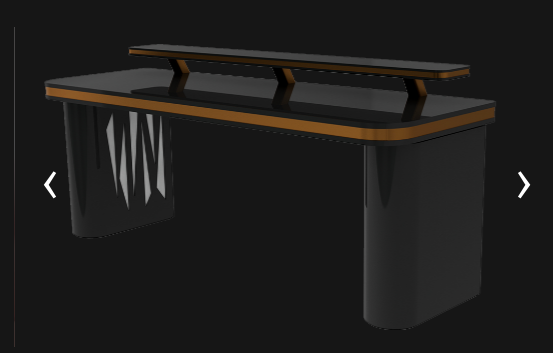 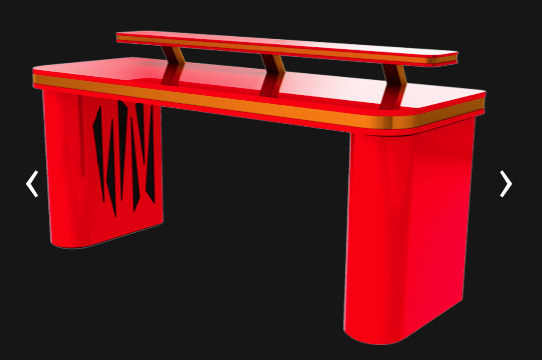 Vector Desk is a brand-new addition to the Artnovion acoustic furniture range, a range in high demand from our clients. 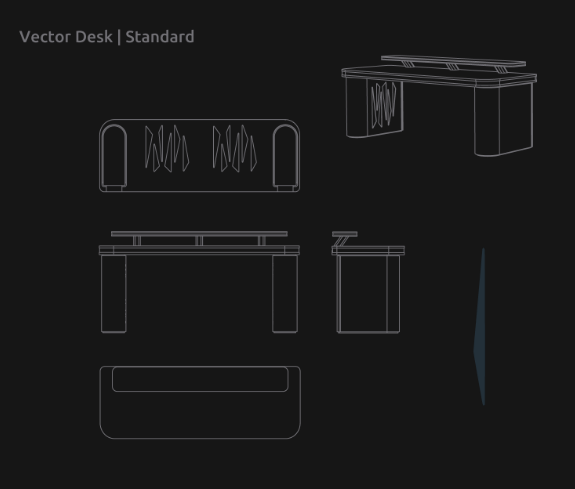 Due to the calibrated combination of foam densities in its core, that balance the reverberation response of your room, The Vector Desk is perfect for long sessions of mixing and recording. 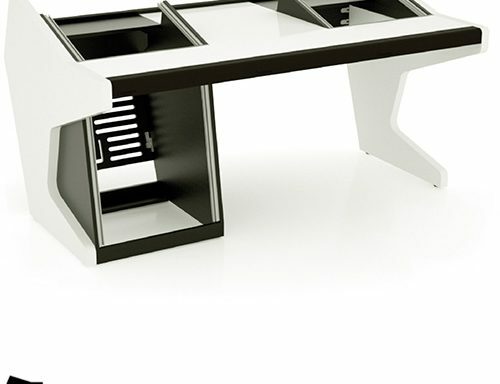  The Vector Desk was designed with an ergonomic shape, an upper area for your screen, and a lower and broad area for the keyboard and mixing gear, with complete design customisation of the wood, fabric and trim finishes. 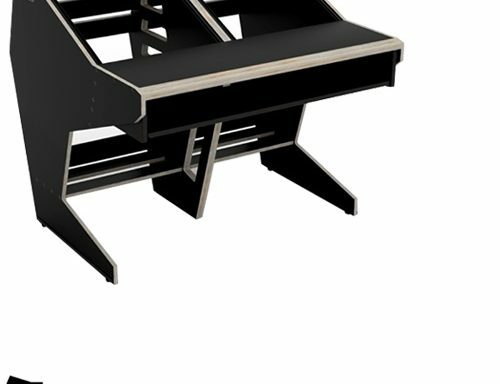 The Vector desk is equipped with VABT (Velocity Absorber Bass Trap) core, an innovative way to control room modes, using a carefully calibrated combination of foam densities, taking advantage of layout of the Vector desk stands in high-velocity zones.